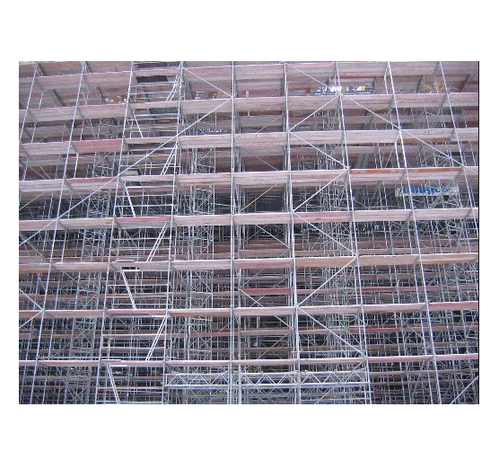 We are offering Scaffolding Construction Services to our clients. Available in lightweight, modular construction designs, the Scaffolding Construction Services offered to provide for stable fitting support even in confined spaces with complete ease. Further, we offer these scaffolding options in pre measured and pre engineered finish that allows for safe configuration support. The use of these scaffoldings also helps in reducing labor costs in proposed construction work. Some of its standard features include quick and easy assembly, superior design flexibility, choice of varied orientation angles and others. Looking for “Scaffolding Construction Services”?